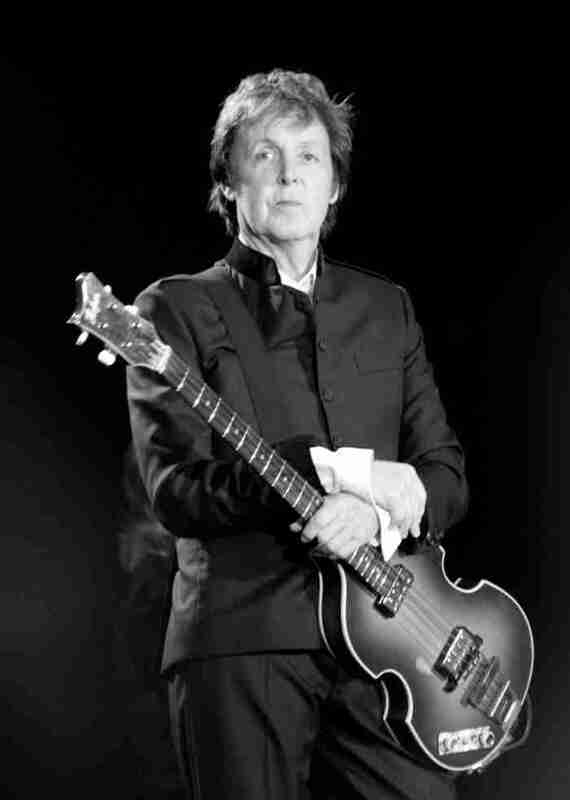 Paul McCartney’s One on One tour earned $132 million in 2017 and the legendary musician topped Billboards Hot Tours chart for the week ending on Dec. 25. McCartney grossed $67.5 million from 15 shows with previously undisclosed profits. That brings the grand total to $132 million. 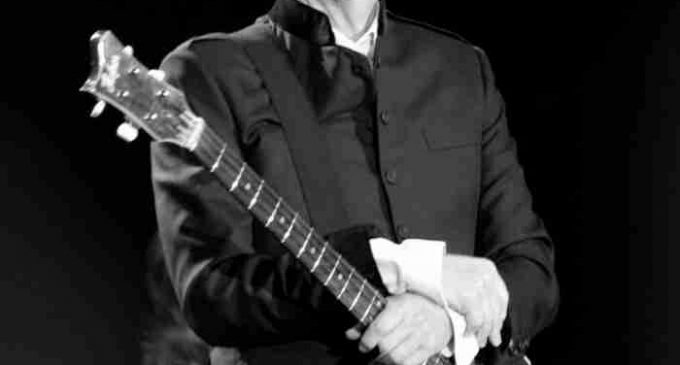 The One on One tour featured 37 concerts from April to December that sold 907,610 tickets.The worldwide trek first began in April 2016 in Fresno, Calif., before McCartney added additional North American dates in April — including his first show at Madison Square Garden since 2005 and a trio of performances inside the Tokyo Dome in Tokyo, Japan.The Tokyo Dome shows earned $22.8 million and rank as the music legend’s highest grossing series of concerts in 2017.McCartney is estimated to have surpassed $240 million earned for the One on One tour overall from 2016-2017 with about 1.8 million tickets sold worldwide.